EmbroidMe of Surrey is uniquely qualified to meet your needs. We know your local message; we’re backed by global support. 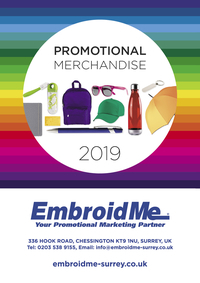 EmbroidMe provides a wide range of branded merchandise from corporate clothing to team uniforms, promotional products (pens, mugs, umbrellas, etc. ), and personalised gifts. In the U.K. EmbroidMe based in Chessington, Surrey is owned and operated by Didy Investments Ltd, and is also part of a successful global company. As part of the world’s largest embroidery, screen printing and promotional products franchise. The team at EmbroidMe Surrey can guarantee you products and services with world-class craftsmanship and customer service that is second to none. 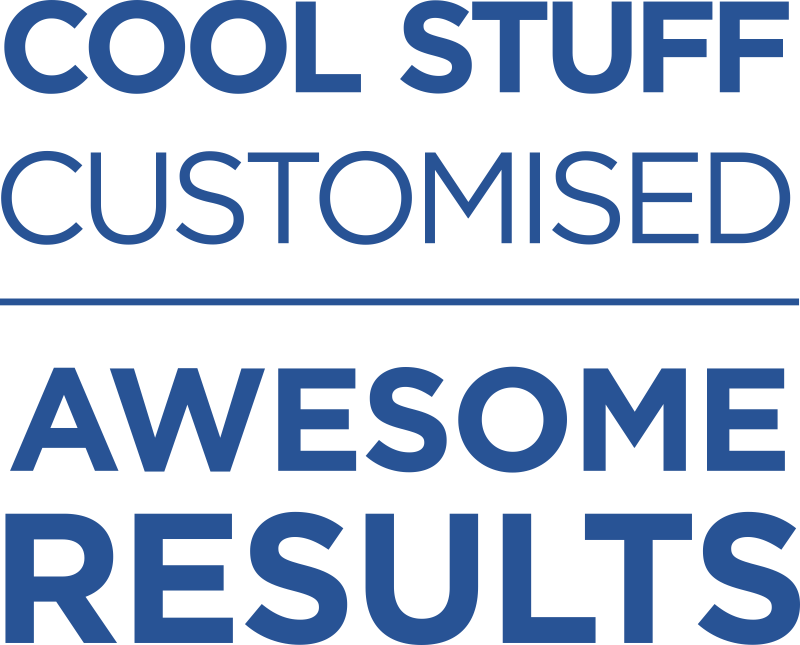 We have received extensive training and are highly skilled at offering the branding solutions you need. Our dedicated team will work with your from providing solutions to delivery ensuring that your are fully satisfied. Our expertise in the local market place allows us to meet your needs with the kind of attention and care that only comes from a local business owner.